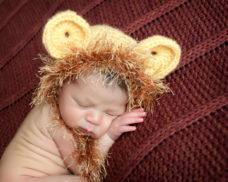 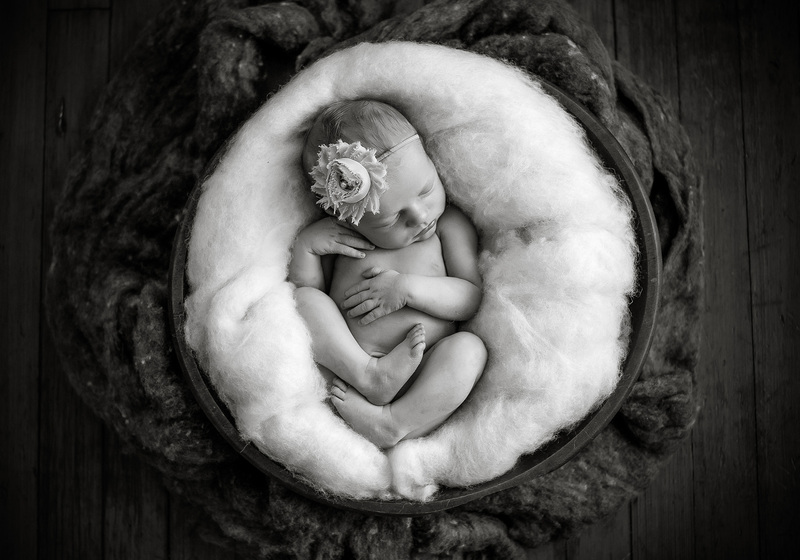 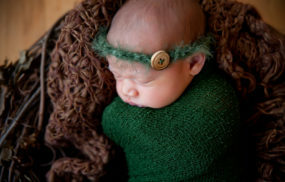 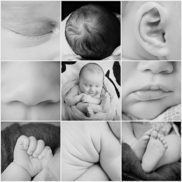 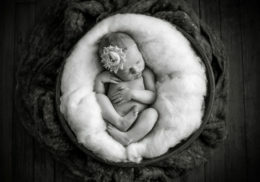 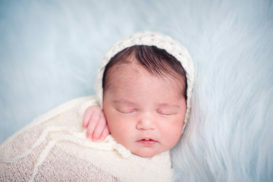 Newborn sessions can be held in studio or the comfort of your own home. 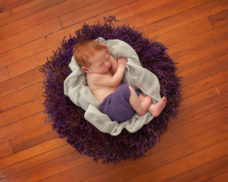 To view more images of in-home sessions, head to the blog to see some of my recent clients! 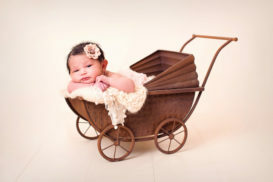 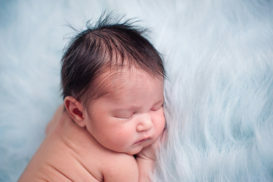 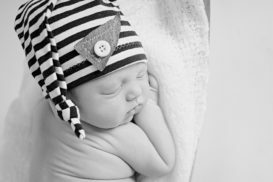 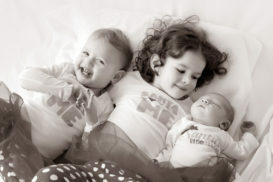 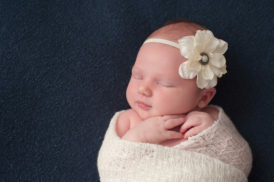 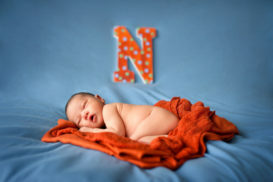 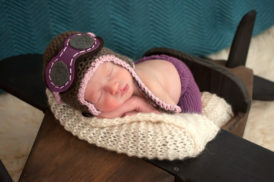 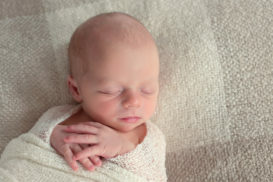 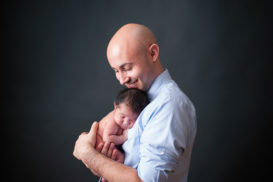 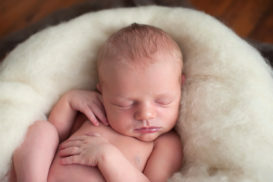 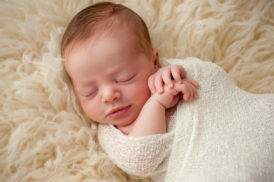 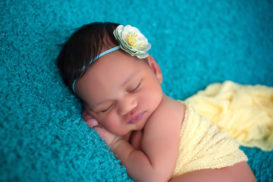 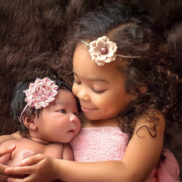 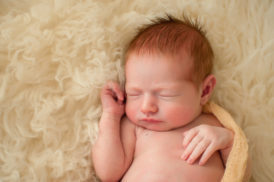 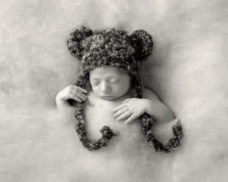 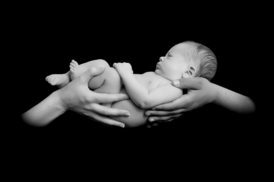 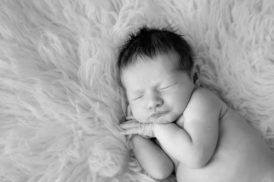 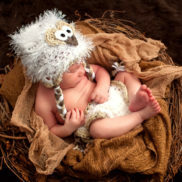 Newborn sessions are best shot when a baby is between 6 and 10 days old. 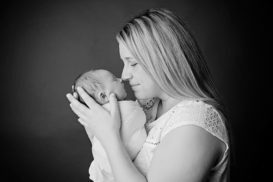 Because space is limited, it’s best to reserve a tentative appointment while you are pregnant, to secure your spot. 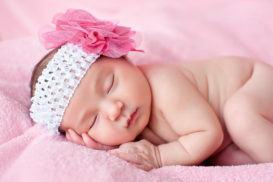 Then, we can confirm an actual date and time after your baby is born. 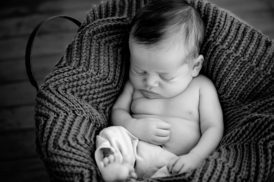 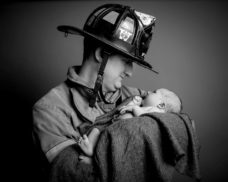 Newborn sessions can last anywhere from 1-3 hours. 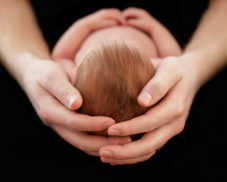 It’s important to allow enough time for fussing, feeding and changing if needed. 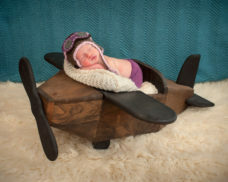 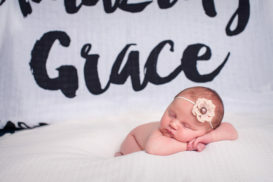 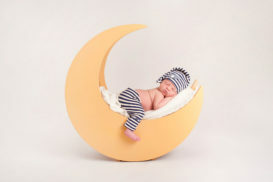 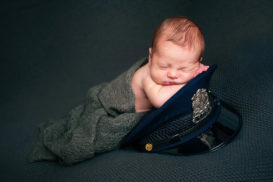 For safe and effective posing, your baby will be asleep for most of the session. 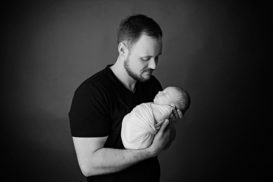 I’ll give you all the tips and information you need to prepare for a great session! 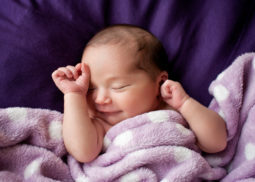 All you have to do is sit back, and enjoy the feeling of welcoming your new baby into your growing family! 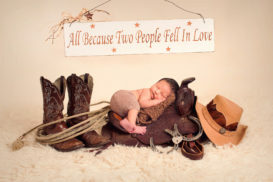 Contact me today to reserve a spot for your little one! 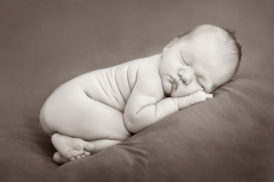 Reservations are typically booked 3-6 months in advance.